It is not Prague, true, and it is not very famous, but Brno has a lot to offer if you are in the area and decide to make a stop here. It is not a glamorous city, but rather a smaller, peaceful one. Its buildings tell the stories of an interesting past and a walk through the city’s centre, among the houses built at the beginning of the 20th century will charm you. Since I started this article mentioning the houses of the city, then I have to start the three places top with Villa Tugendhat. This house has a very interesting story – as it belonged to a jewish people, the family had to leave in a hurry as you can imagine – and nowadays the house is like a museum – open for visitation. 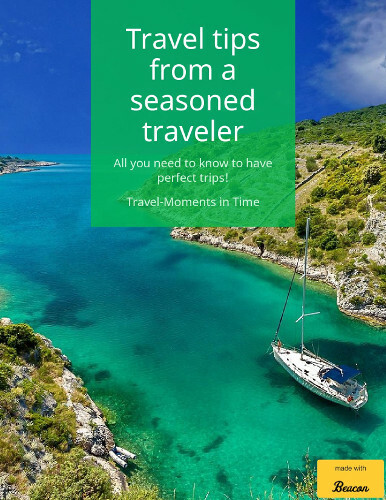 To see it, you have to book a tour in advance (and be carreful that the tour is in the local tongue, but you receive supporting materials in English, and the guides can answer your questions in English. The villa has a very interesting and ground-breaking design for its time (and it offers great views over the city). 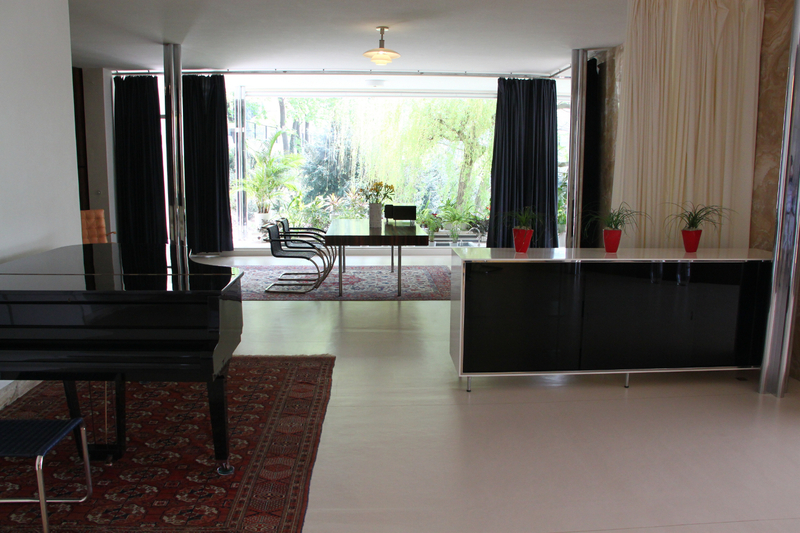 I told you more about the Villa Tugendhat here, and keep in mind that this is a UNESCO World Heritage Site in the city. Yes, it is a smaller museum than that you’ll see in Vienna, but it is definitely an interesting one. 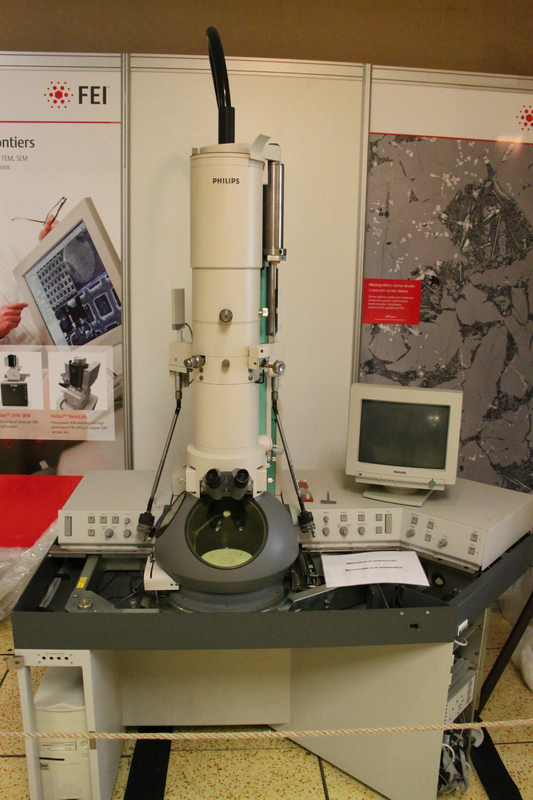 And i saw many devices from my childhood here (I wrote a dedicated article to this Technical Museum in Brno). It is a fun museum to visit, that will offer you a peak into the past – with old phones, computers, airplanes, various hoousehold devices, guns and more. If you like old architecture, then you should take a visit to Brno’s old town’s centre. From churches with a spectacular architecture to houses (including the city hall) with a special charm, this is an area to see at dusk, during the day or in any moment. It is splendid – keep in mind that we are speaking of a smaller city in a not so very rich country. Hi Lori. We were sad to miss Brno last summer – we were in Prague and there were so many other places to visit. But next time around we’ll go. Quite a few other places of interest in the area as well, from caves in the region to Olomouc and Telc not so far away. Brno makes a good base. It looks like The Old Town is a very fascinating place. I checked out the photos at the link you’ve provided. Could you please show a link to some of the oldest facades of this neighborhood? Thanks a lot Lori for sharing info about Romania. Rahman @ Destination Iran´s last blog post ..Happy New Year & Destination Iran’s Resolution for 2015! Welcome to and buy cheap NBA live coins. Low – You’ll quit playing before you fill out the game. The fun continues even if your base gets attacked. Utilize Gunboats to offer aid on your ground troops. But it android too and should be published for both ios. Since a game was launched by Supercell it has been a while. It is clear that Supercell had an intention. multiplayer game that’s the corporation’s take on a MOBA if it will not ever use that phrase. Sim City Buildit Let’s Play Part 1 – Your Sims Building Game! More than 6 stamina I losses because this, so absurd. Generate your desired number of simoleons and simcash.